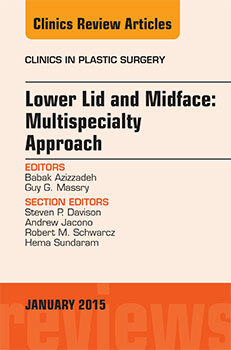 Following the success of the first volume published by Dr Massry and Dr Azizzadeh, the Editors present a second Multispecialty volume. 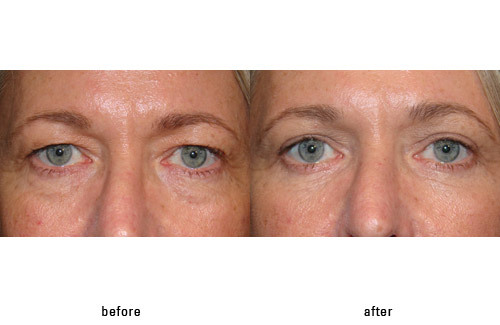 This text is dedicated to Midface and Lower face rejuvenation techniques. 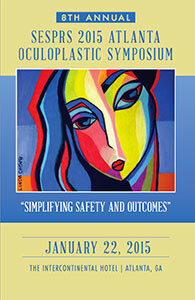 An expert team of Editors spanning the practices of Plastic Surgery, Oculoplastic Surgery, Facial Plastic Surgery, and Dermatology discuss anatomy, techniques, procedure planning, complications, and outcomes in each specialty field. 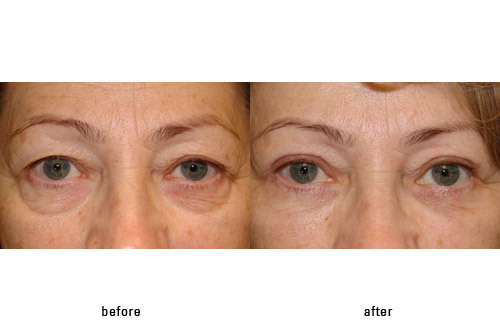 The word blepharoplasty is derived from the Greek words Blepharon, meaning eyelid, and plastos, meaning formed. 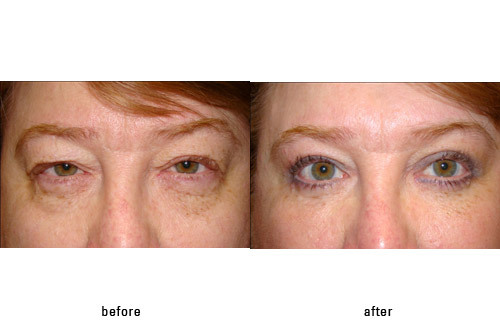 Blepharoplasty surgery is one of the oldest described treatments of the aging face. 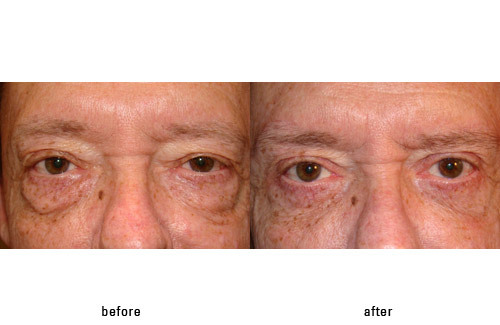 The goal of surgery is to remove excess tissue which causes and overhang of skin leading to cosmetic (poor appearance) or functional (reduced field of vision) consequences. The first recorded blepharoplasty surgery was by a Spanish surgeon, Albucasis, a pioneer in the creation of surgical instrumentation, including the use of cautery (to control bleeding) in 1000 A.D. 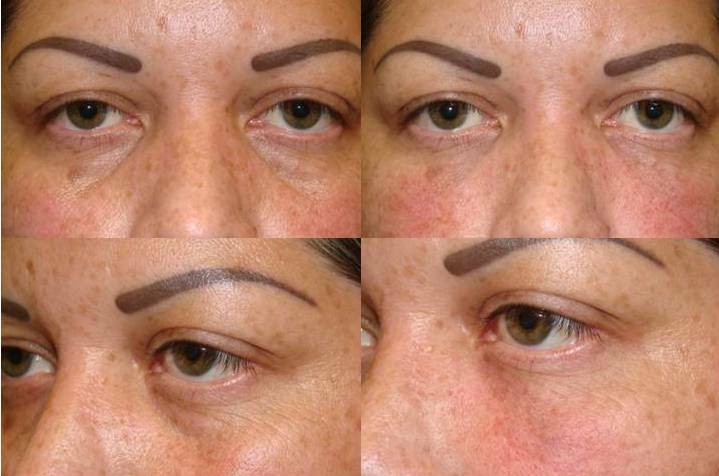 Fat preservation and repositioning in lower lid blepharoplasty continues to develop. Dr. 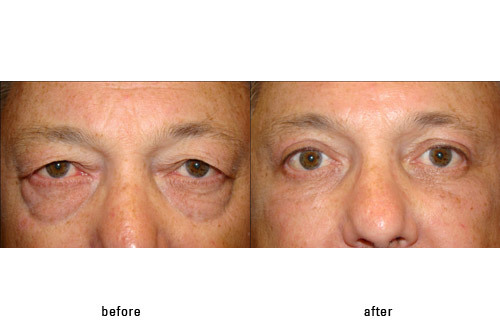 Guy Massry (Beverly Hills Ophthalmic Plastic Surgery), a blepharoplasty surgery specialist has made many advancements in the lower blepharaoplasty procedure. 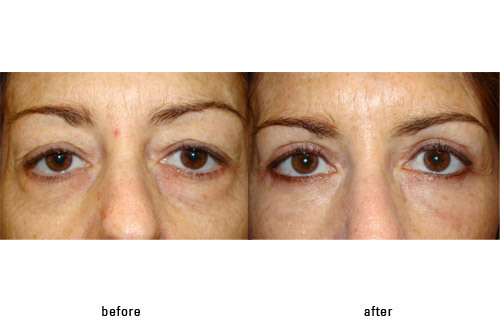 Most recently Dr. Massry has published on and presented results of combined fat repositioning and lid lifting (The Lift and Fill Blepharoplasty) http://www.ncbi.nlm.nih.gov/pubmed/22460677 , http://www.prweb.com/releases/liftandfill/lower-blepharoplasty/prweb9449357.htm and comparing fat repositioning techniques http://archfaci.jamanetwork.com/onlineFirst.aspx (open PDF to article Transconjunctival Lower Blepharoplasty With Fat Repositioning: A Retrospective Comparison of Transposing Fat to the Subperiosteal vs Supraperiosteal Planes by Donald B. Yoo, MD; Grace Lee Peng, MD; Guy G. Massry, MD). 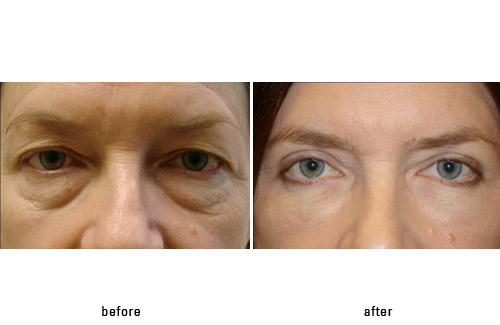 If you are considering blepharoplasty surgery you can visit Der. Massry online http://drmassry.com/#/home/ for more information. 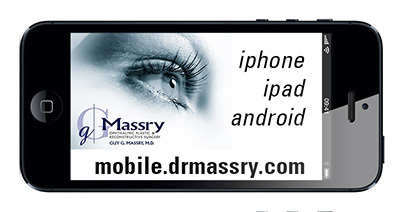 Beverly Hills, CA – Dr Guy Massry is pleased to announce the launch of mobile.drmassry.com. The new website provides content found at drmassry.com in a format optimized for mobile and tablet devices. Iphone, ipad, and android users are automatically directed to the mobile version of the site. Users will notice the mobile version loads quickly and delivers site information efficiently preserving the user’s bandwidth. 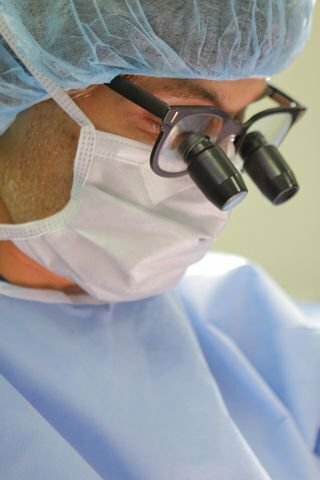 Additionally Dr. Massry’s blog has been optimized for mobile devices and contains a growing information base on oculoplastic and ophthalmic plastic surgery. 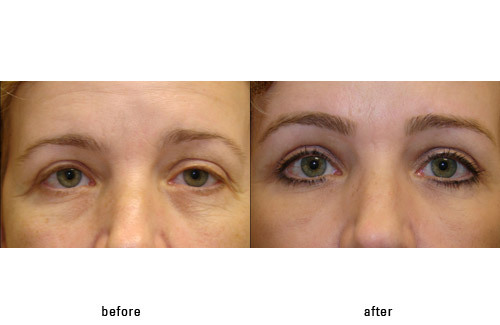 Canthoplasty is a specific eyelid surgical procedure aimed at tightening or suspending the lower eyelid. 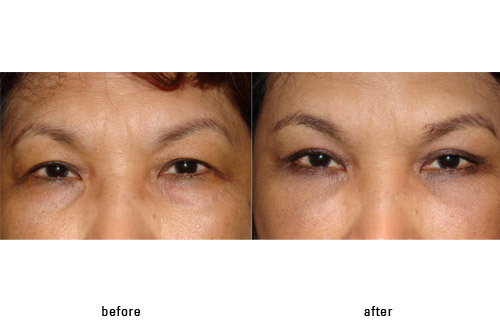 It is both a reconstructive surgery (for eyelid malposition – i.e. 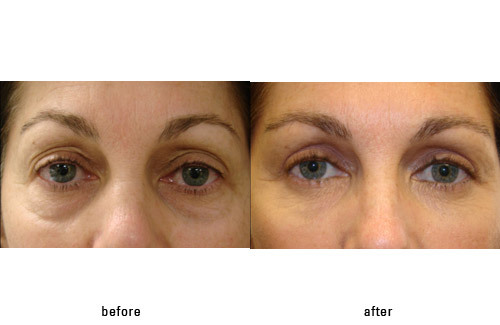 lid turns out – ectropion, or lid turns in – entropion), and a cosmetic surgery (to support the lower eyelid during blepharoplasty). 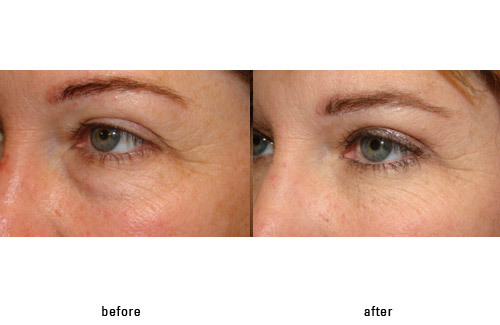 Traditional canthoplasty has been reconstructive in nature and has involved releasing the lower lid from its attachments to bone, shortening it, and the re-securing it to bone. 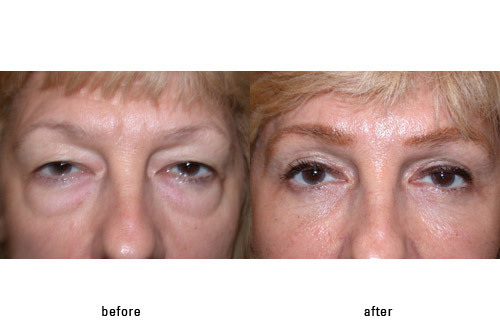 This is an excellent operation for patients with eyelid problems (as mentioned above); however, it can be a frustrating procedure for patients seeking cosmetic eyelid surgery (blepharoplasty). This is because such disruption of the lateral canthus (where the outer part upper and lower eyelids meet) can lead to symptoms such as pain, tenderness, tightness, mal-alignment of the two canthi from one eye to the other, webbing of the canthus and a change in the shape of the canthus (canthal angle becomes rounder or too narrow). An option in cosmetic patients to avoid these potential problems is what we call a closed canthoplasty. 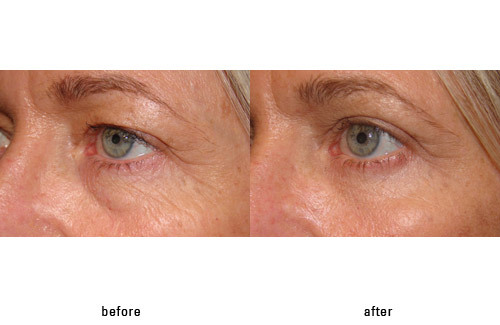 This is a canthoplasty without cutting the canthus. 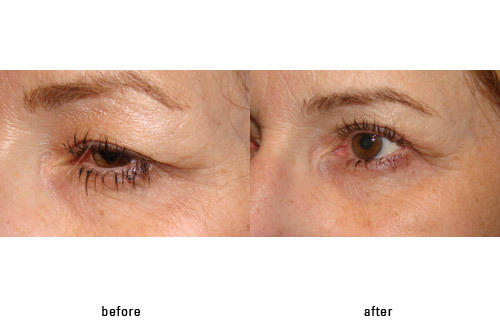 This is performed by making a small incision in the outer upper lid crease (where a line or crease already exists) and accessing the lower lid for suspension through this point. 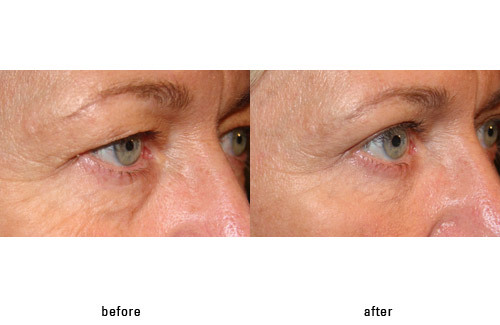 This procedure suspends the lid without altering the canthus externally. 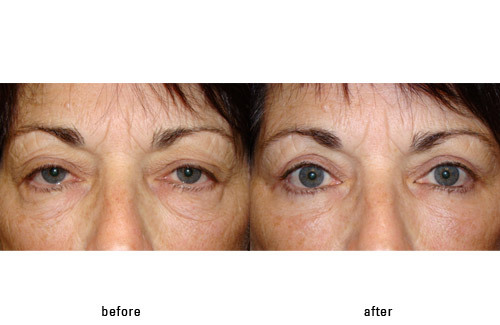 While this may not be ideal for reconstructive cases – it is especially beneficial for cosmetic eyelid surgery (blepharoplasty). 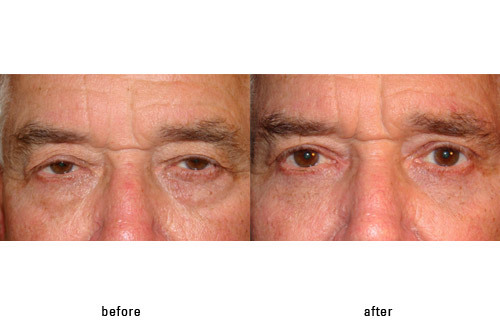 Please refer to the following links for more information on eyelid paralysis surgery http://drmassry.com/blog/?p=488 , http://drmassry.com/blog/?p=527 . 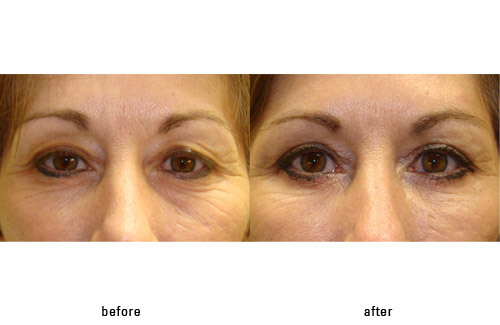 Eyelid bags and depressions can be treated non-surgically with filler. 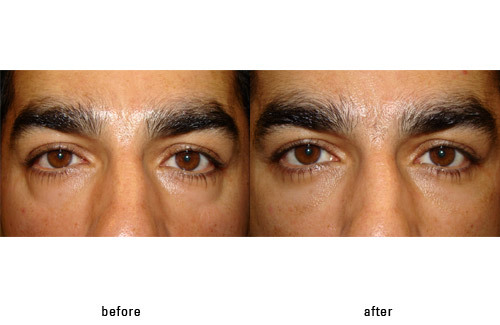 Around the eyelids Dr. Massry (Beverly Hills Ophthalmic Plastic Surgery) prefers to use Restylane as his filler of choice. 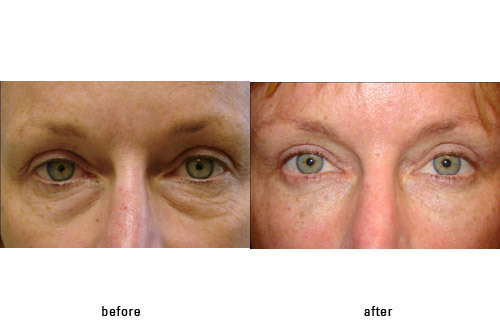 Traditionally, eyelid filler (Restylane) has been injected around the eyes with needles. While the results have been good, there is often significant bruising and swelling associated with the treatment. 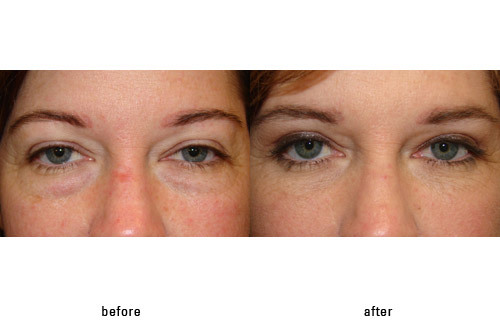 Recently, blunt-tipped microcannulas have been developed for injection of filler to any area of the face. 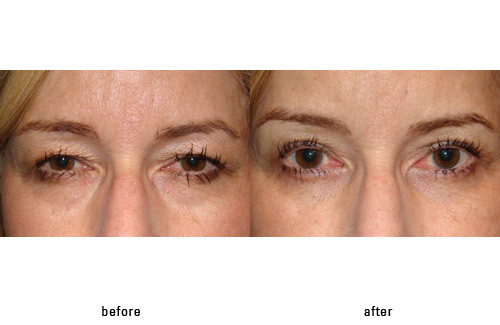 While these have taken hold, few injectors have been comfortable with injections around the eyes. Dr. 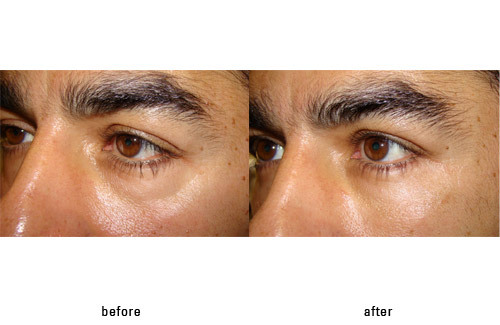 Guy Massry, an experienced eyelid filler injector has transitioned almost all his eyelid filler injections to the use of the microcannula. Dr. Massry prefers this method, as it is safer (no chance of injecting into a blood vessel), more comfortable (not painful), easier to perform, and yields minimal to no bruising and swelling.